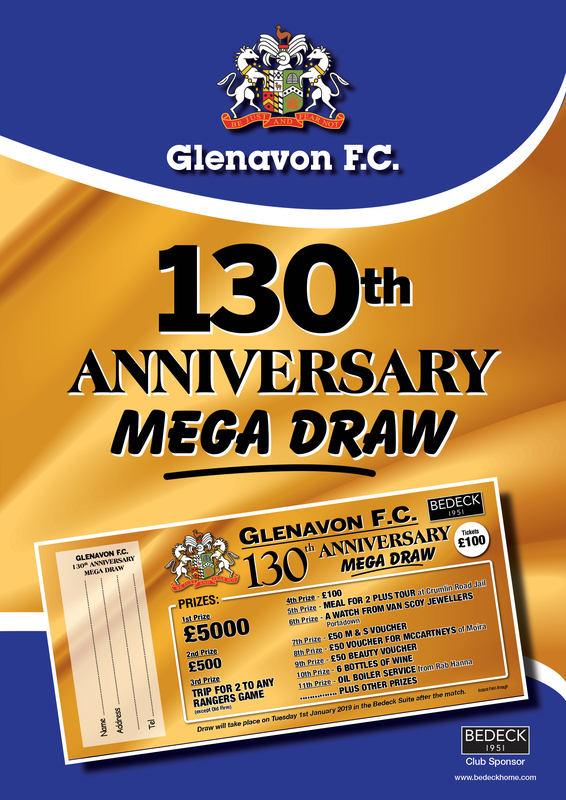 We are pleased to announce the launch of a new Mega Draw to celebrate the club’s forthcoming 130th Anniversary. Tickets cost £100 each and are available from any club Director or the club office; open 9.30 to 12 noon Monday to Thursday. 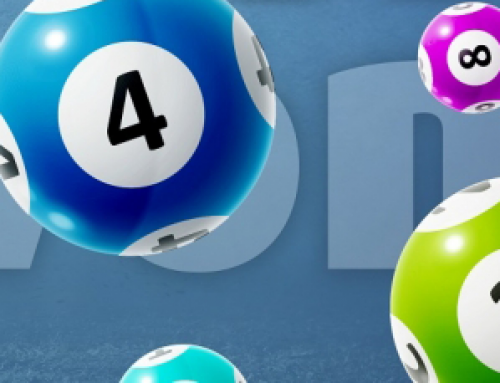 With a stunning cash first prize of £5,000 plus numerous quality runner-up prizes the draw offers supporters a fantastic opportunity to start 2019 on a winning note whilst providing funds for the club. 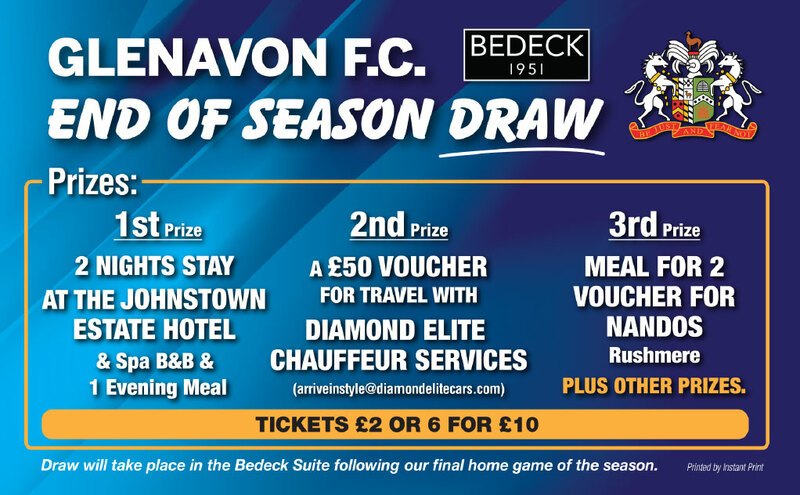 Only 130 tickets have been printed so make sure you purchase a ticket before the draw which is scheduled to take place in the Bedeck Sports Bar after our home league game on 1st January. 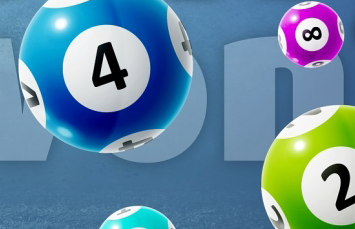 Other initiatives are planned to mark the Club’s 130th year and these will be announced in due course.